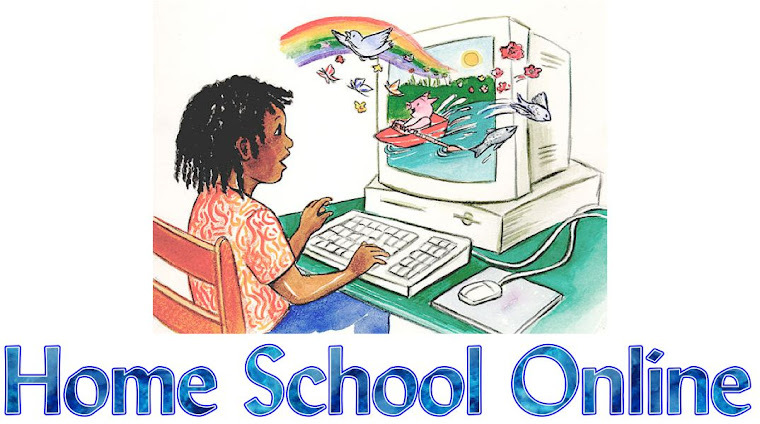 Home School Online: Vacations Schooling? Do you do school when you go on vacation? I know strange question. Vacation is supposed to be fun, not school related right? I know of many homeschool families that do just that. They plan vacations around their school subjects they are doing. Example of this is a friend of mine a whole year of Marine Science with her kids as a group. So over the summer their plan is to hit the Florida Aquarium and Sea World. Yes it will be fun but they will also have some educational time in there, too. I asked my friend if she planned on physical school work while on vacation. She informed me that she has a child that needs to continue to work on math so they are going to use math flashcards to help with review while on vacation. She also said she has a child that has trouble with reading comprehension especially when she can't read a word in a sentence. So she is going to use some of the flyers and hands outs at both places to work on using marine science vocabulary context to comprehend what she is ready. She has another child that needs to work on their penmanship, she will have that child write out words that they learn from their trips. Wow, I would have never thought of putting all that together to do vacation school! I can't look at a vacation with out thinking of ways to make it educational again. What about you, do you vacation school? If so what are some of your neat ideas to slip school in during a vacation?